Ship in your own parts for laser marking, or we can source on your behalf, we guarantee speedy turnaround. 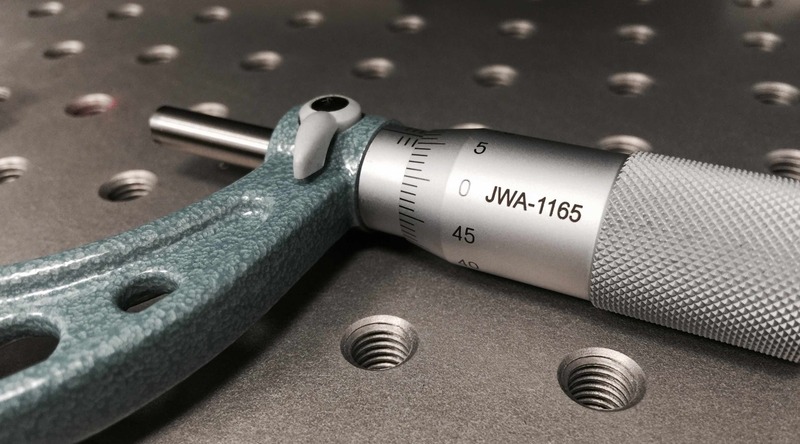 Our advanced CNC toolroom and inspection facility, and produce parts to exceptional quality to the highest standards. Same or next day turn around in most cases, contact us to discuss your requirements. 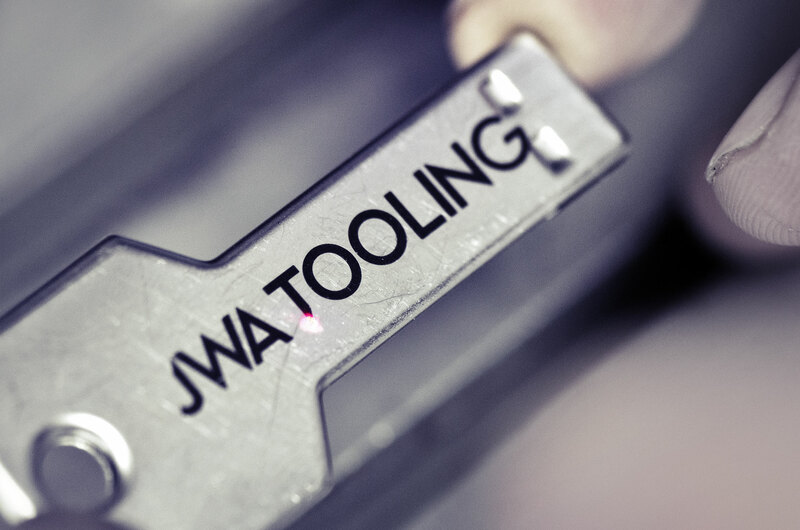 Laser engraving is the perfect part marking solution for large quantities of parts where cost reduction and repeatability matters most, it also looks stunning on raw and treated metals and plastics. 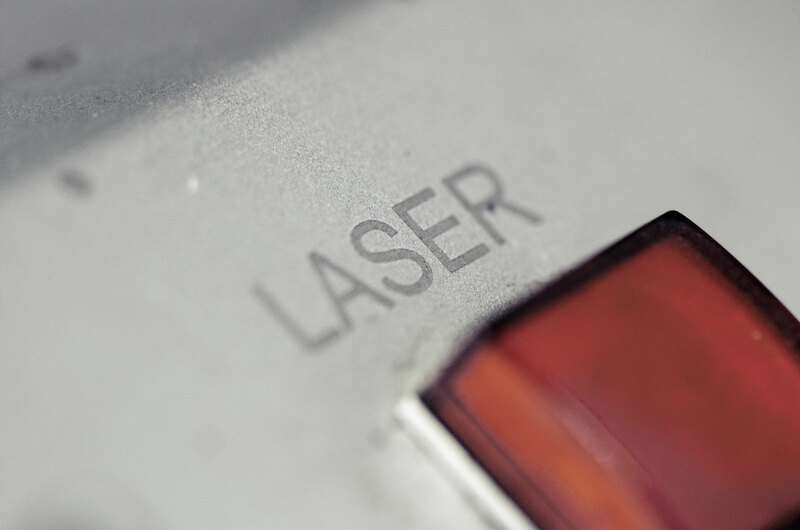 With our custom built YAG Laser marking system we can etch on all metals and a wide range of plastics to a maximum etching area of 100mm x 100mm. Our warehousing and stocking policy enables significant cost reductions and will ensure your products are manufactured, assembled and inspected to the highest standards, ready for call off ahead of your delivery schedule. We have a team of experienced product sourcing experts, and a portfolio of carefully selected business partners ready to respond to your enquiry. Our in house test and inspection facility is fully loaded with all the equipment needed to test, inspect and certify our work. We can stock your finished parts in our warehouse ready for call off at a time that best suits your schedule.